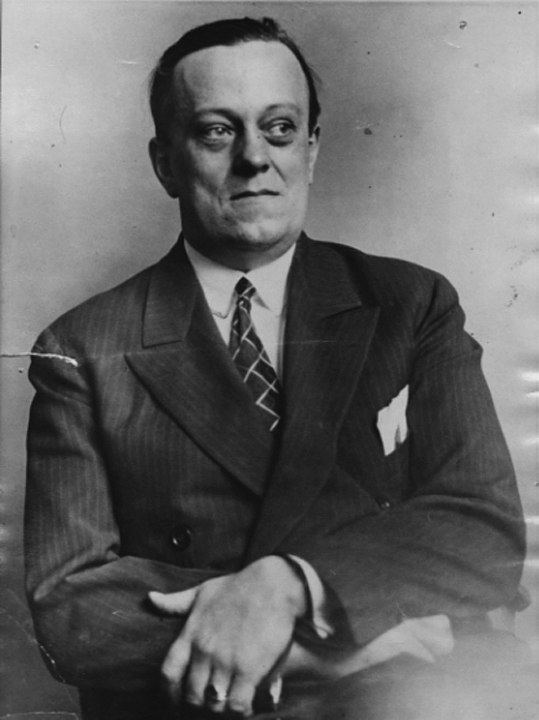 Meet George Remus—teetotaling bootlegger, erudite madman, and a real-life inspiration for Jay Gatsby. 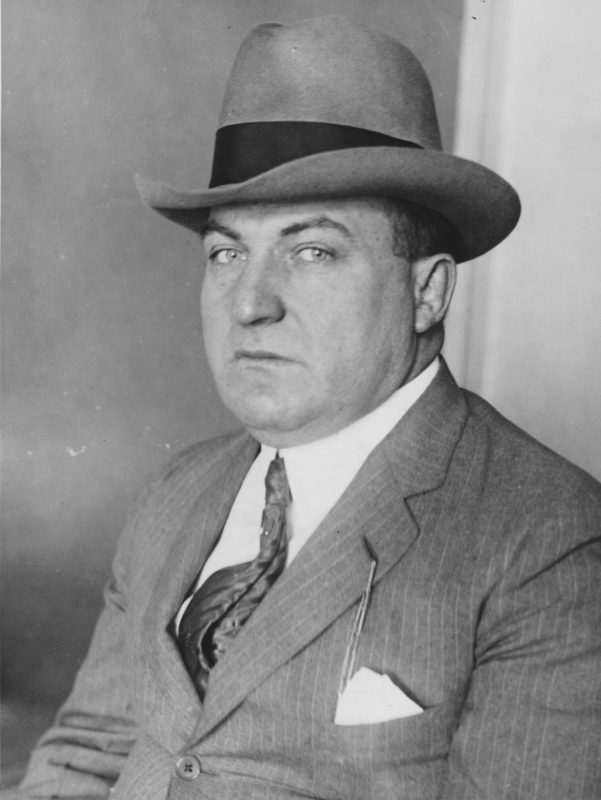 Remus, a German immigrant, practiced law before Prohibition, and quickly established himself as the most successful bootlegger in the country. He threw lavish parties at his Cincinnati mansion and often spoke of himself in the third person. 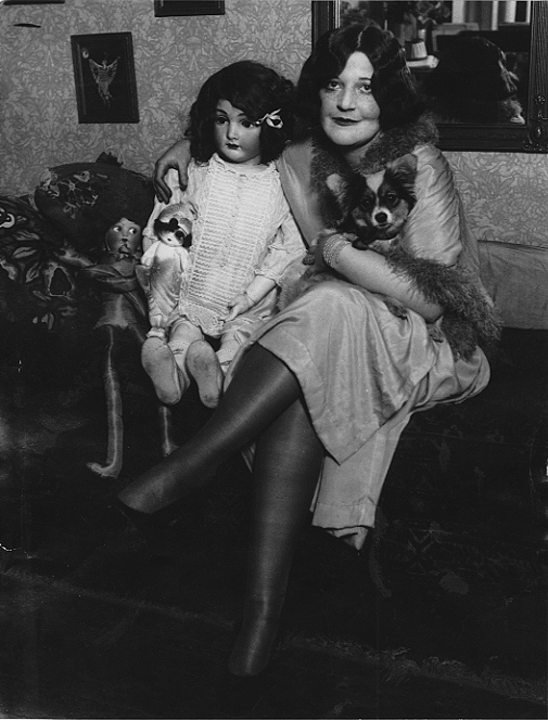 Remus’s glamorous second wife, Imogene, was his business partner and confidant. 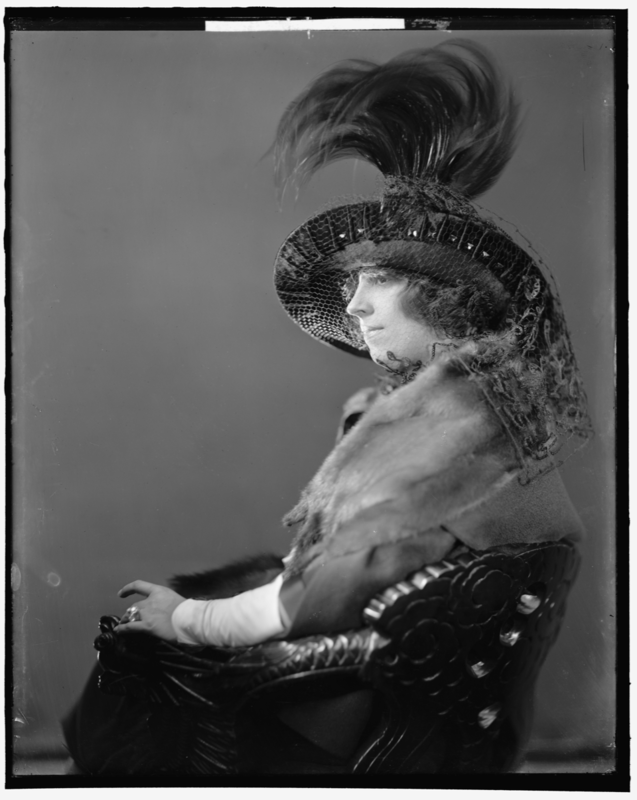 After Remus was sentenced to serve time in the Atlanta Federal penitentiary, she began a torrid affair with Prohibition agent Franklin Dodge—the very agent who had built the case against him. Remus’s most trusted lieutenant, Conners helped manage the bootlegging empire and supported Remus after Imogene’s betrayal with Dodge. 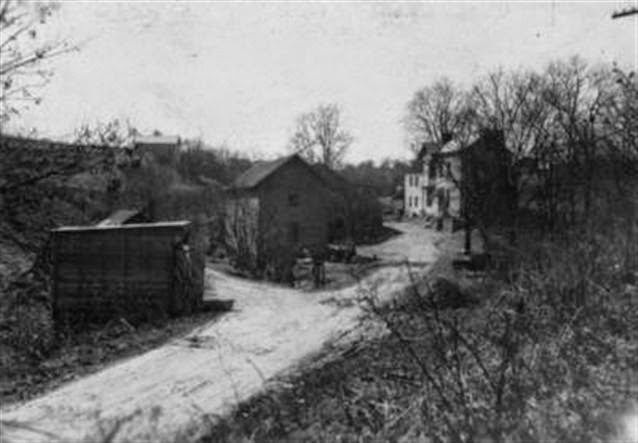 Remus’s partner at Death Valley Farm (pictured), the base of operations for Remus’s enterprise. Gehrum operated Death Valley like a luxury hotel; visiting rumrunners enjoyed complimentary car washes, home cooked meals, and poker games with generous lines of credit. 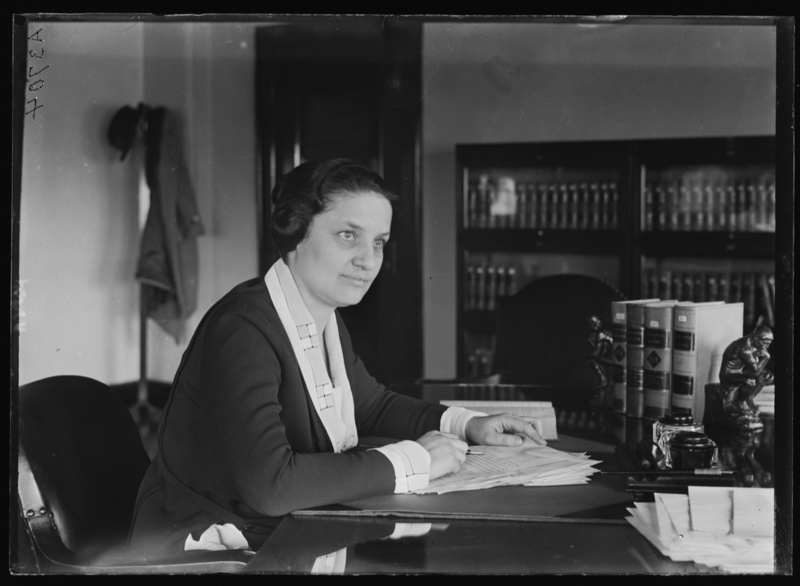 Willebrandt was only 32 years old when President Warren Harding appointed her to the position of U.S. Assistant Attorney General in 1921. 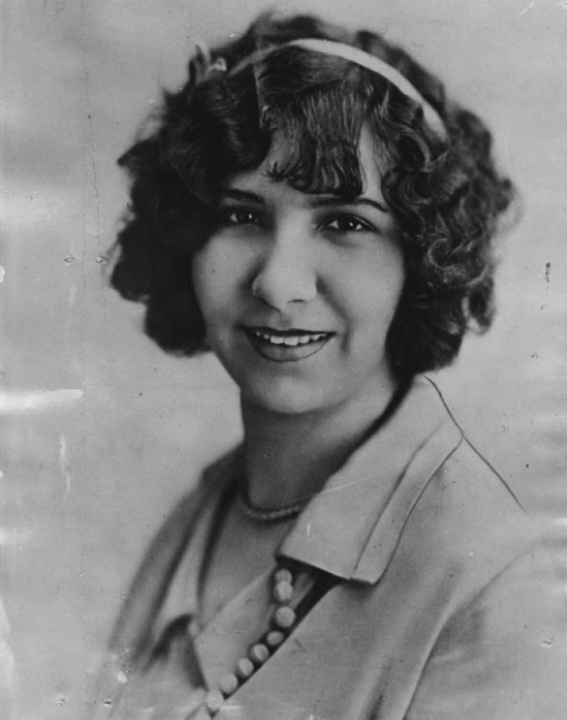 She took charge of all Prohibition-related violations and was eager to prove herself. When a federal prosecutor in Ohio sent a letter describing an “almost unbelievable condition” in Cincinnati, she knew she had her first major case: George Remus. 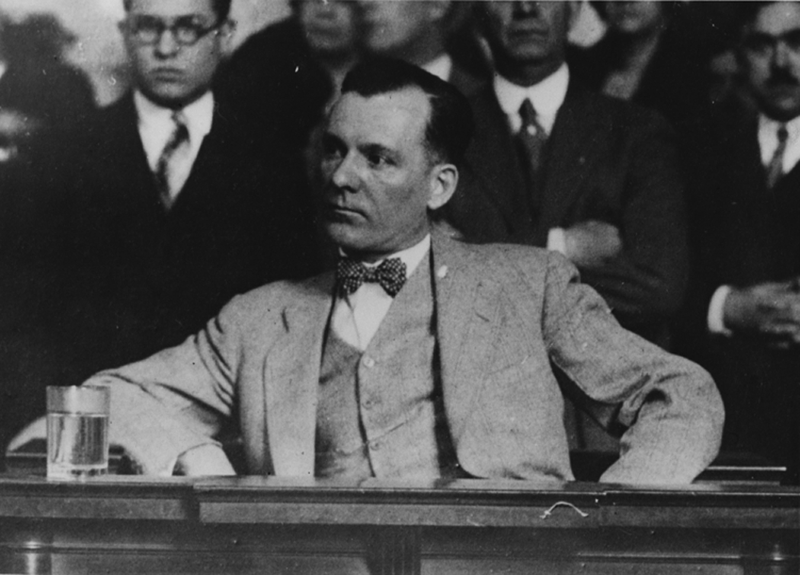 Willebrandt’s “ace” in the Prohibition department, Dodge investigated Remus’s bootlegging empire and plotted with Imogene to ruin him. J. Edgar Hoover was twenty-nine years old when he became director of the Bureau of Investigation (the precursor to the FBI). 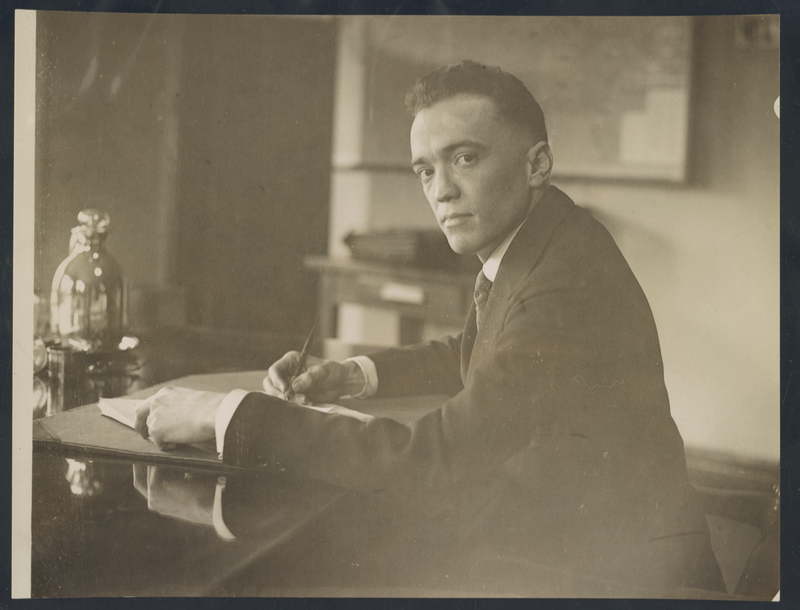 He was determined to identify and expose corrupt Prohibition agents, and began an investigation into Franklin Dodge. 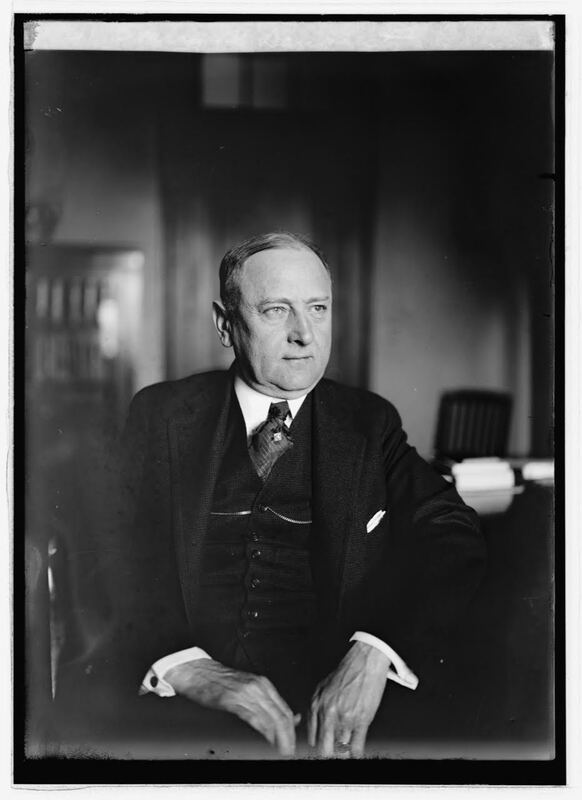 The Attorney General of the United States and Willebrandt’s boss, Daugherty was part of President Warren Harding’s corrupt “Ohio Gang.” reportedly took graft money from bootleggers, including George Remus. 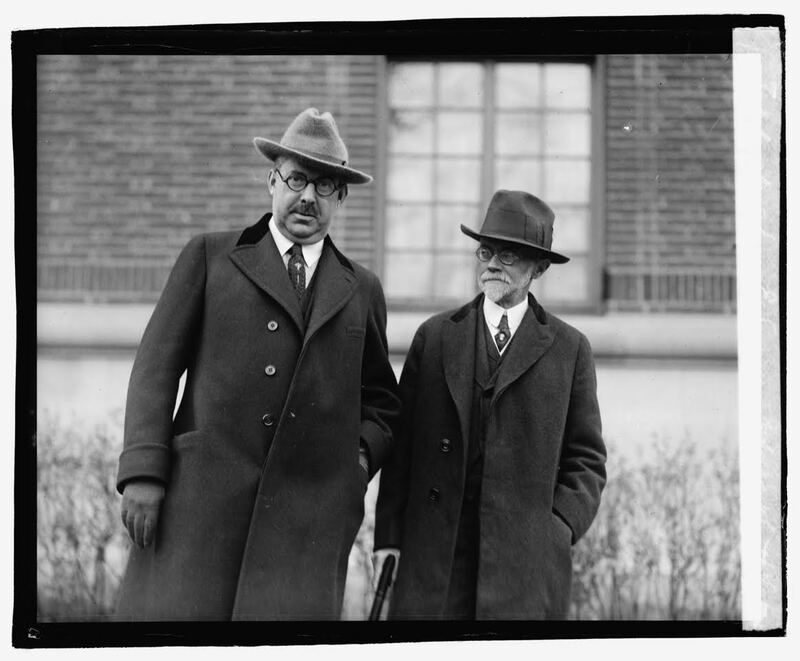 Daughtery’s longtime friend and aide, Smith (pictured at left) collected graft payments from Remus in exchange for whiskey withdrawal permits and legal protection. George’s daughter from his first marriage had theatrical aspirations and supported her father during his legal troubles. He spoiled her with expensive gifts, which infuriated Imogene. Imogene’s daughter from her first marriage was eleven years old when George Remus became her stepfather. She claimed to have witnessed Remus abusing her mother, and eventually became estranged from him.